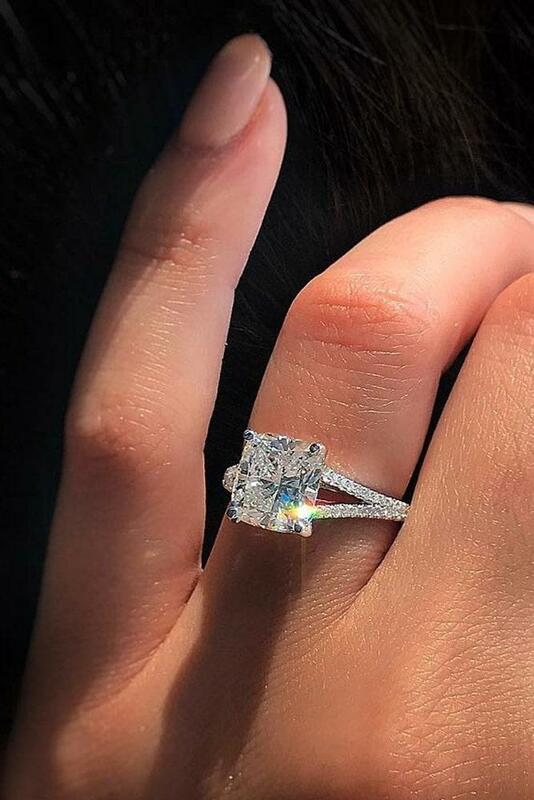 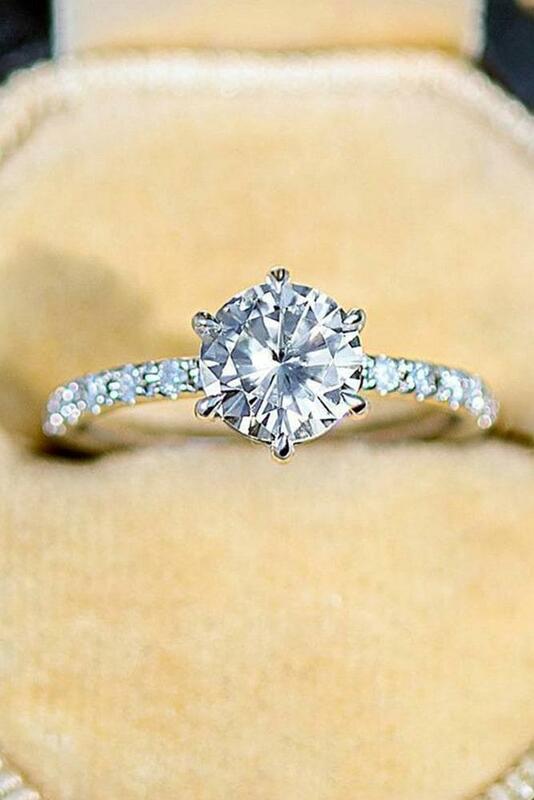 Best engagement rings are the most perfect rings for every bride. 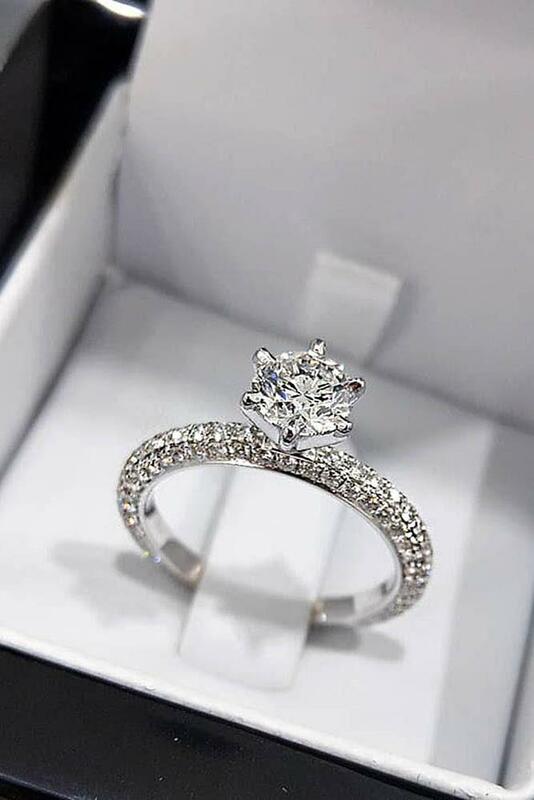 It’s something trendy, chic and fit to each bridal taste. 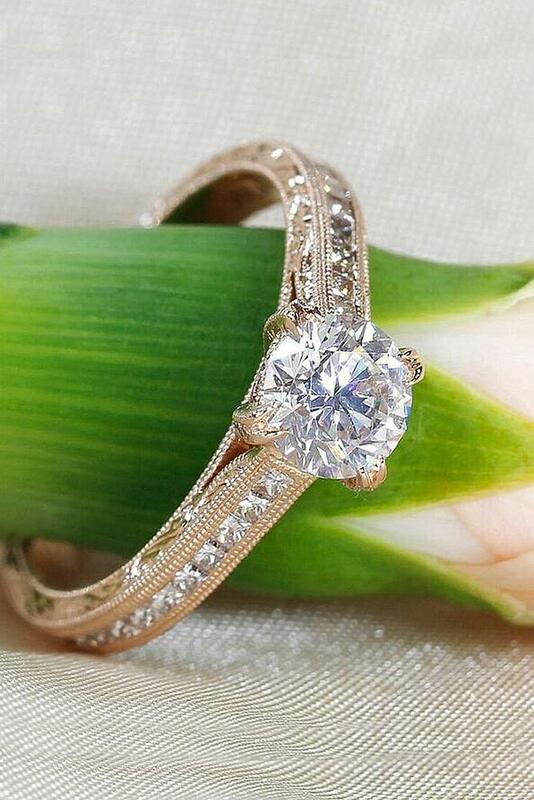 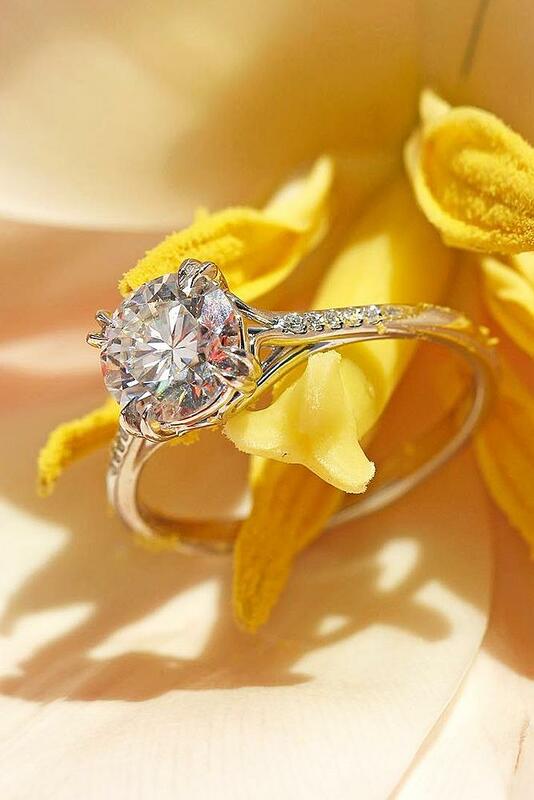 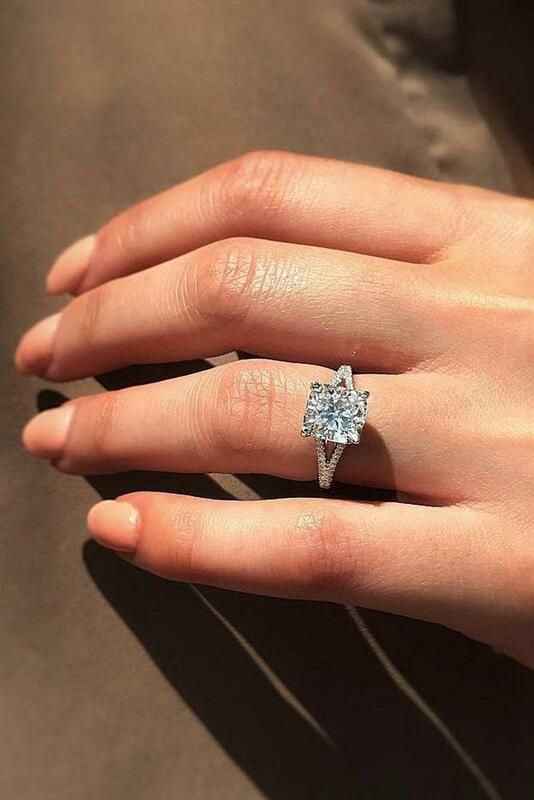 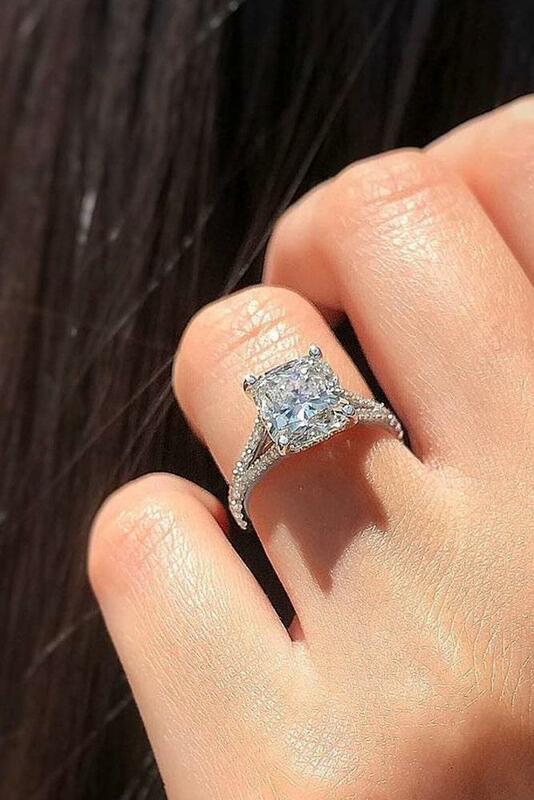 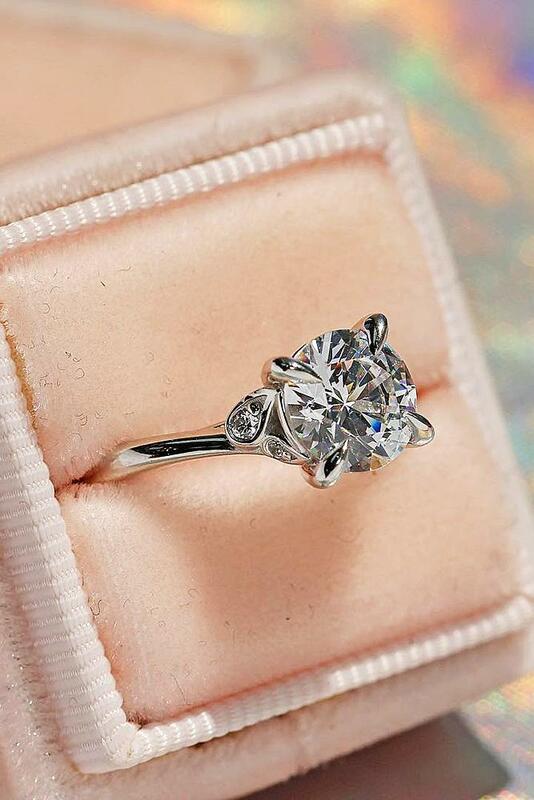 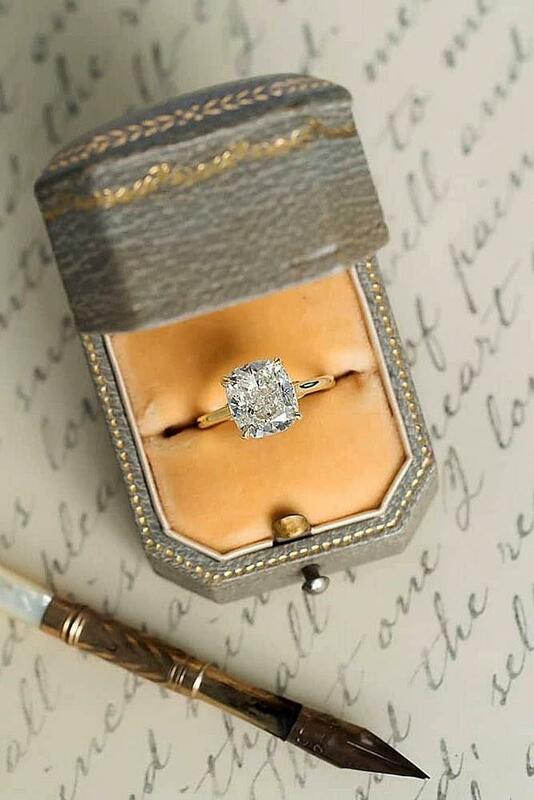 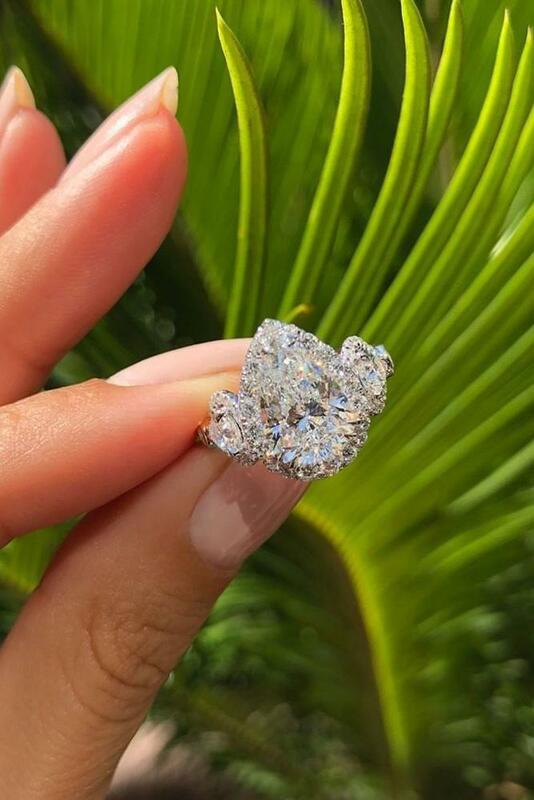 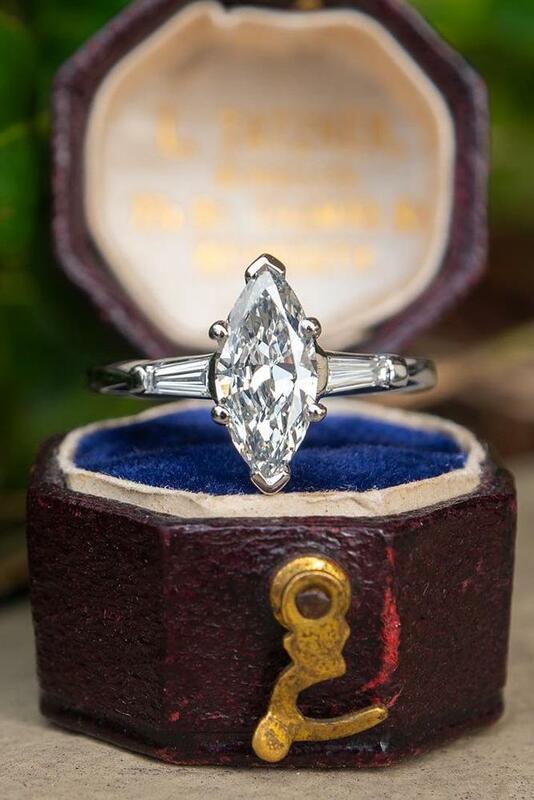 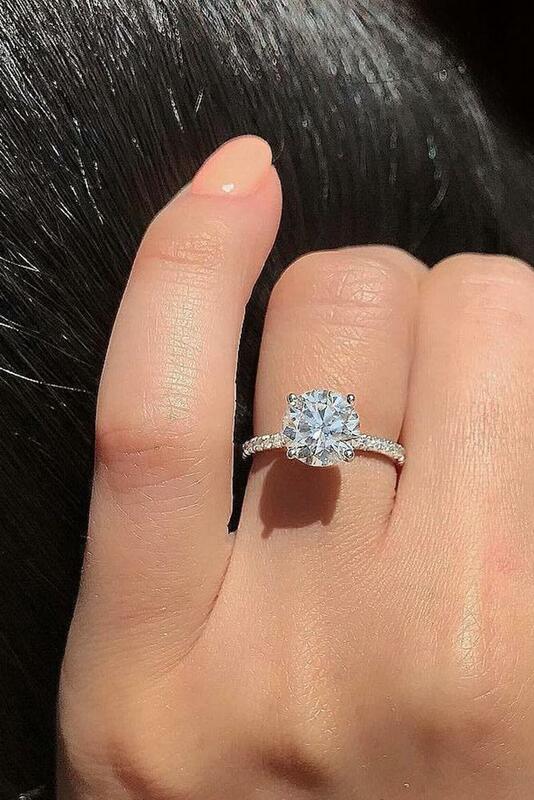 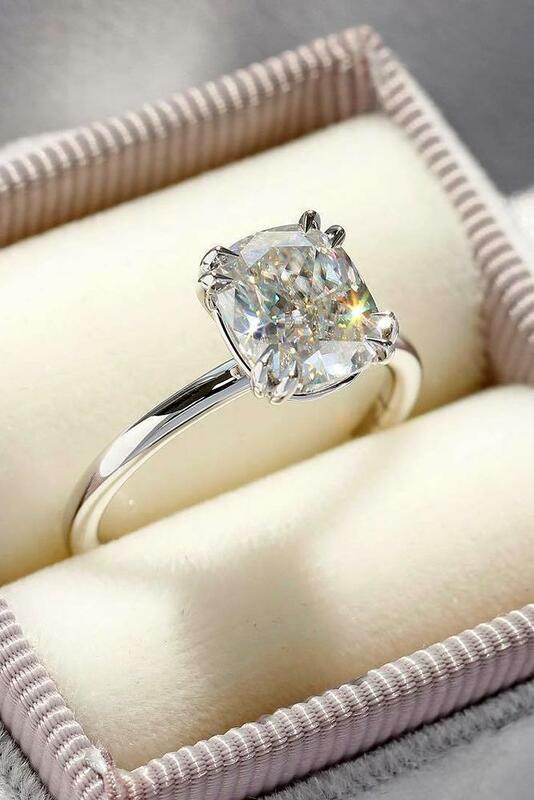 If you want to find a beautiful engagement ring, you’ll have thousands to choose from. 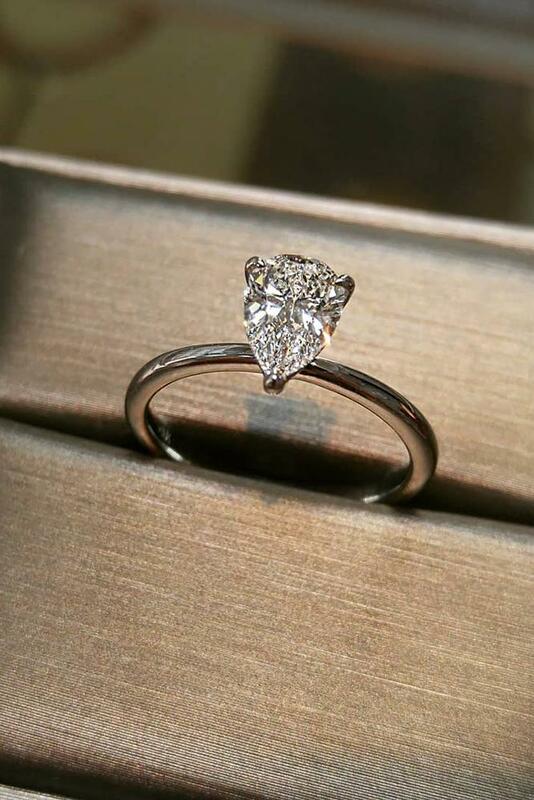 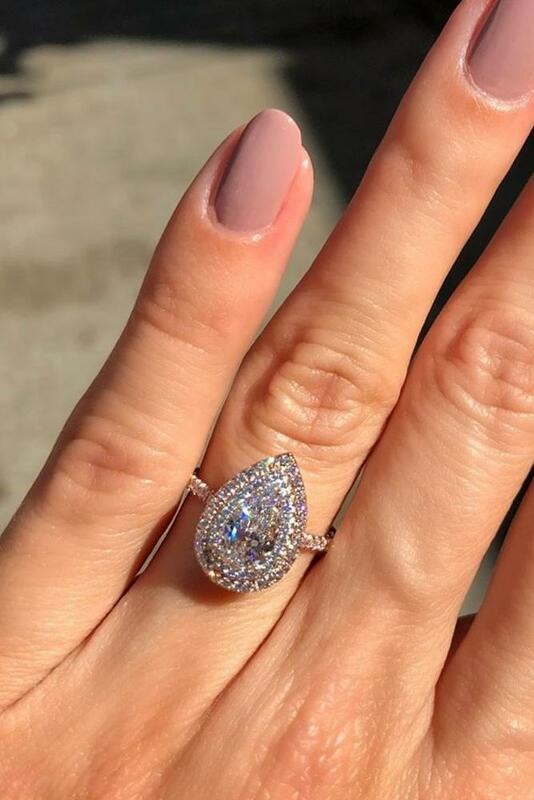 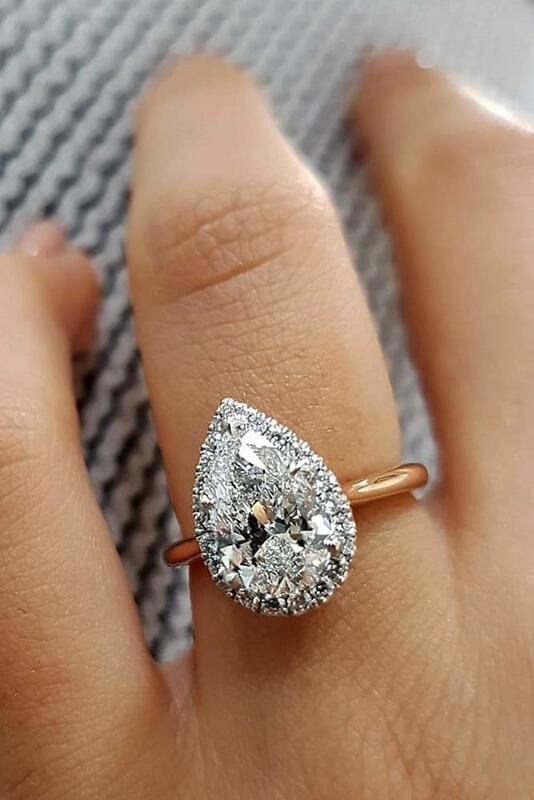 Selecting your dream engagement ring style is certainly easier said than done. 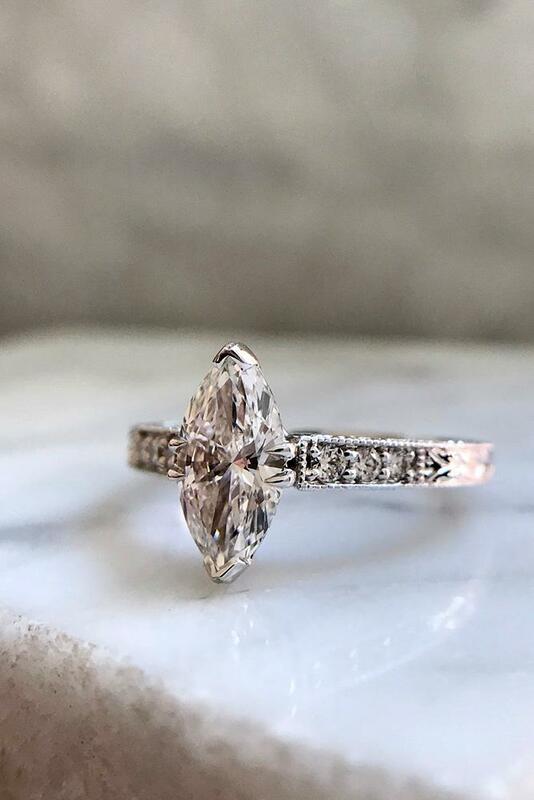 With a slew of different cuts and so much inspiration out there, it can be tough deciphering which style will suit you and look best on your finger. 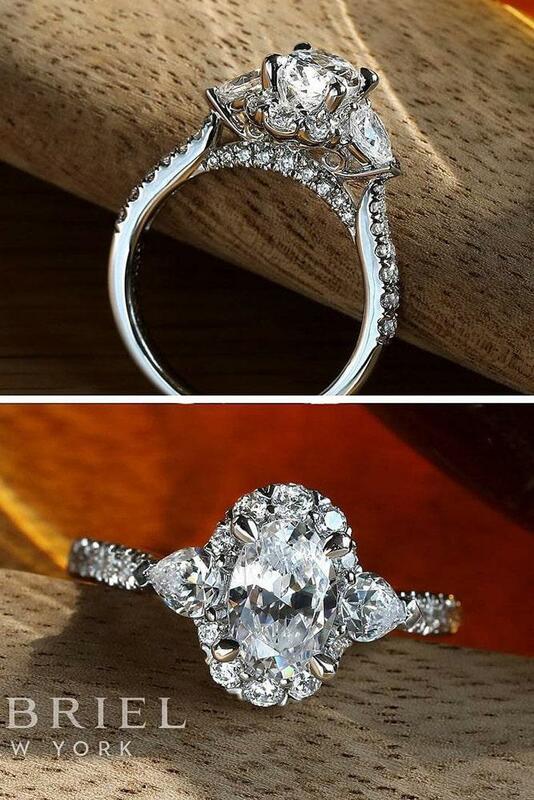 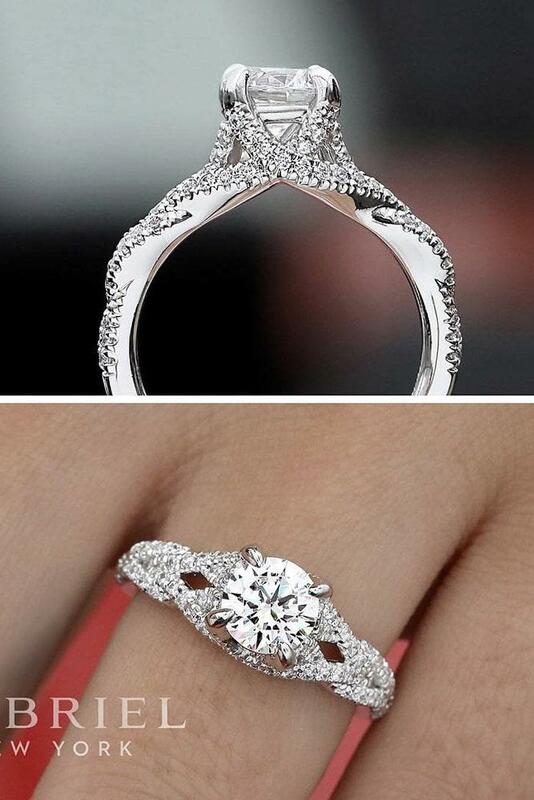 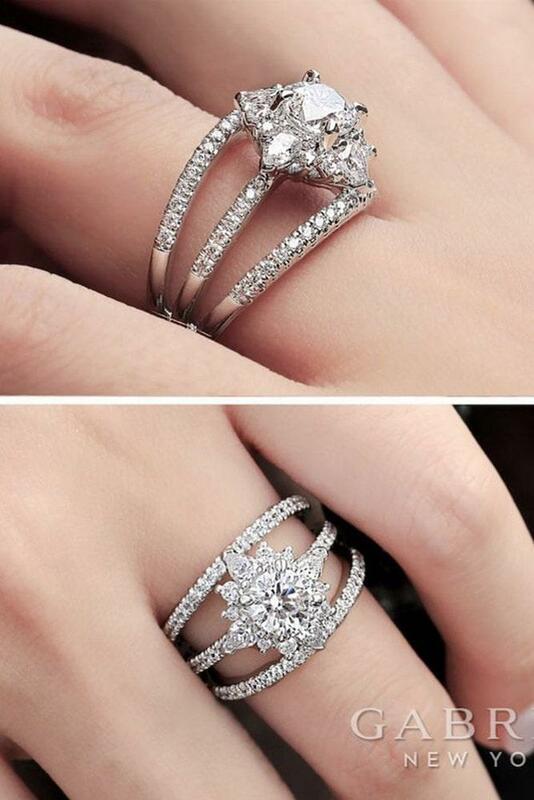 What ring style do you prefer? 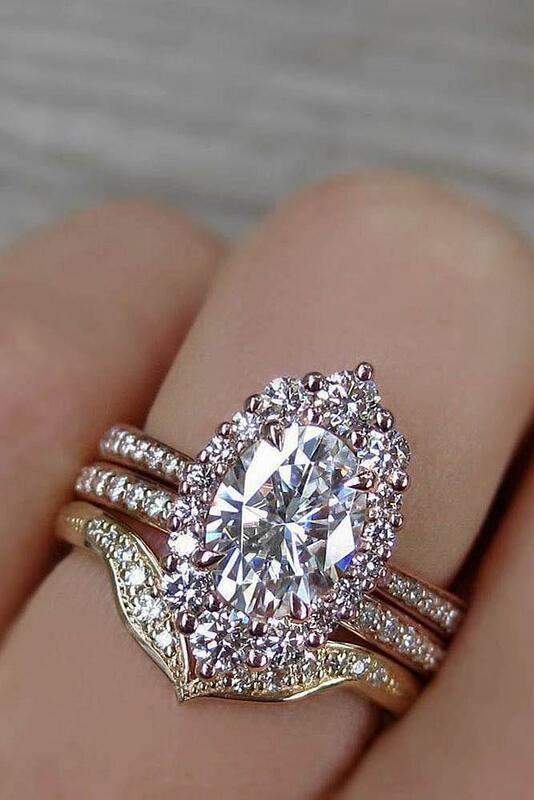 Romantic floral engagement rings, modern white gold or tender rose gold? 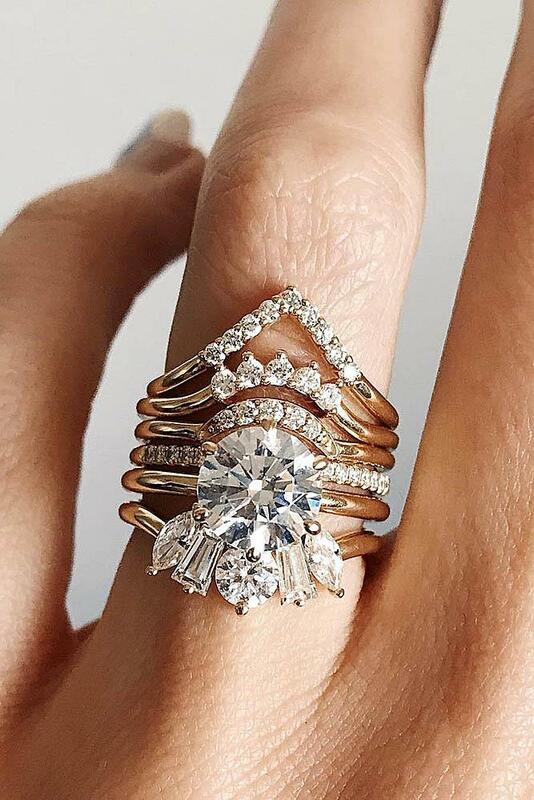 In our post, we’ve collected the most beautiful and stylish ring ideas. 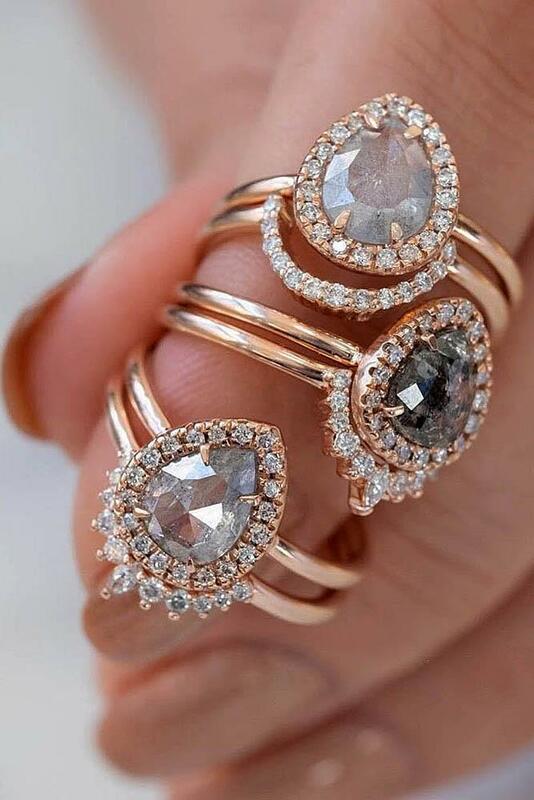 Looking for the most stylish rings styles? 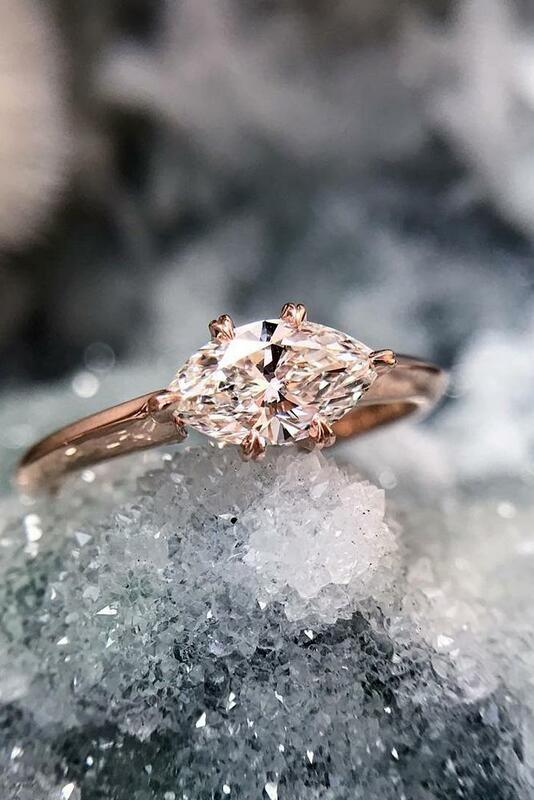 Read the article and get the inspiration!